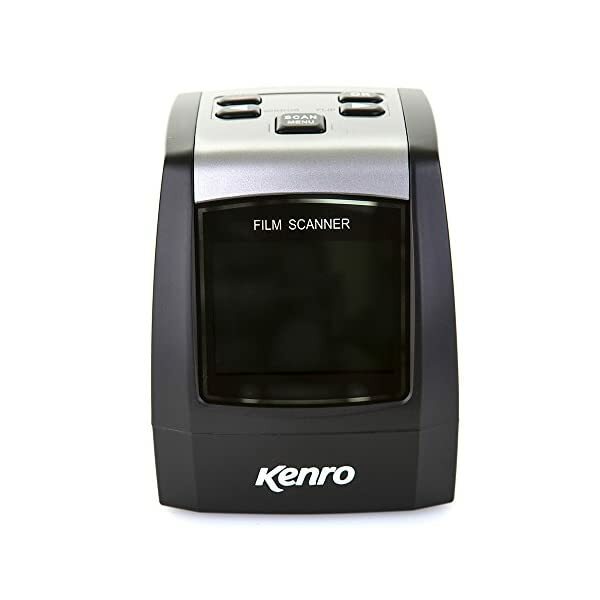 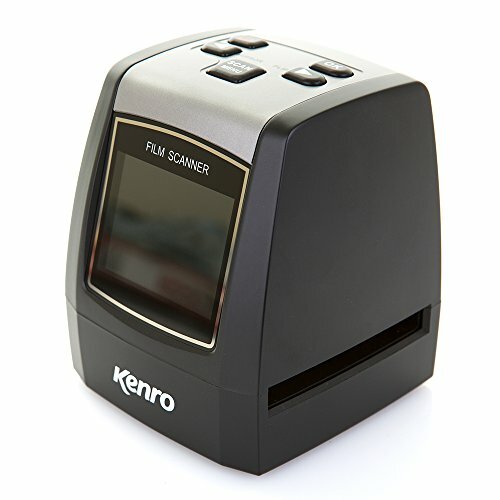 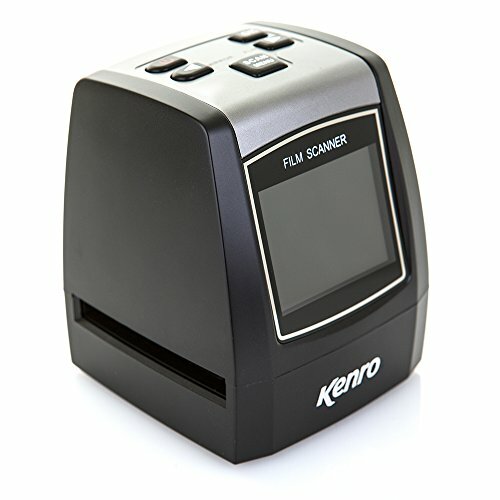 HIGH RESOLUTION SCANNING – The Kenro Film Scanner KNSC201 scans your memories in high resolution (14MP / 22MP interpolated) for best results in post-production. 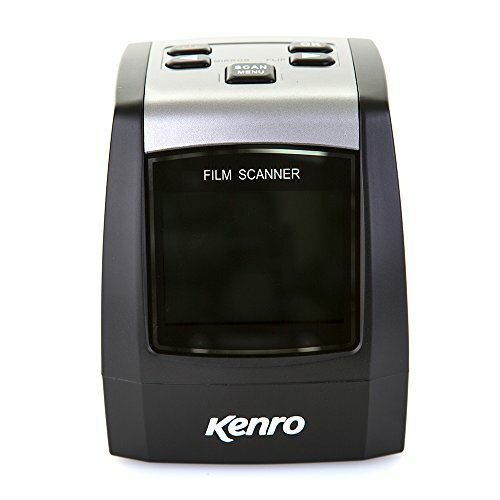 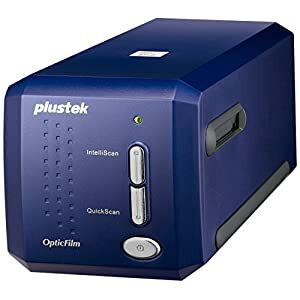 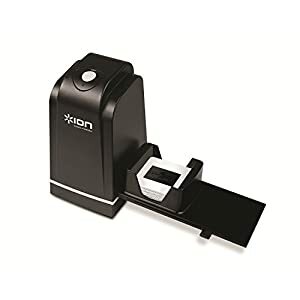 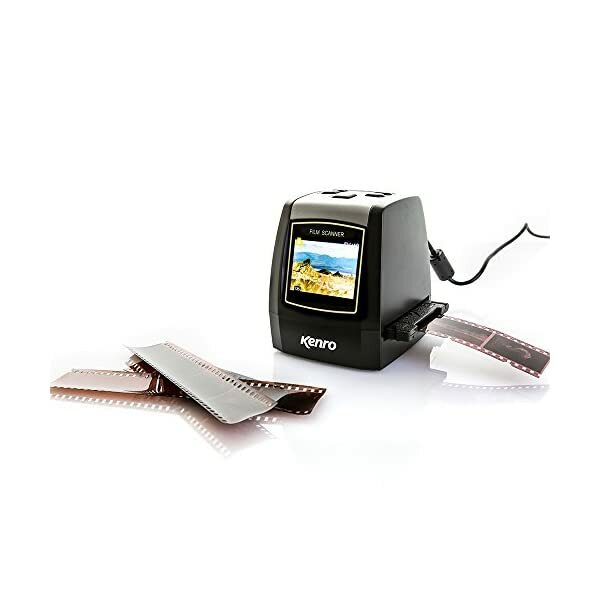 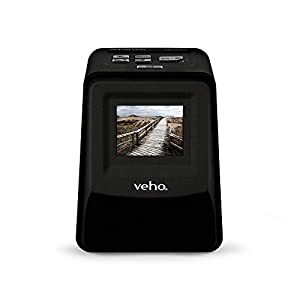 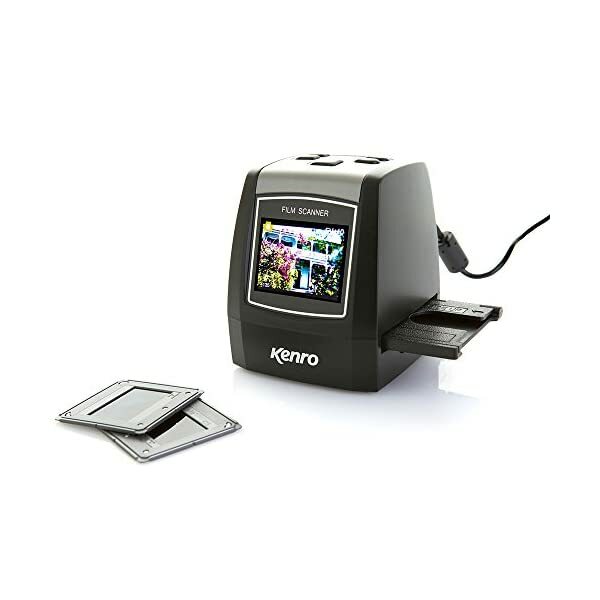 VERSATILE AND EASY TO USE – Scans 135 film, 126KPK film, 110 film, Super8 film, negatives and slides; just load into the adapter, slot into the scanner and push a button. 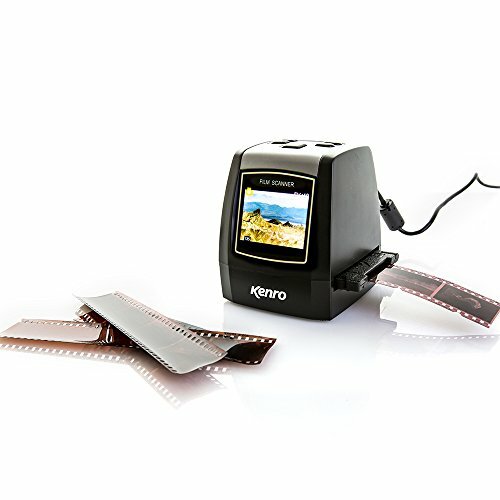 INSTANT ADJUSTMENTS – Make quick adjustments right there on the scanner before saving: flip, mirror, or adjust the exposure. 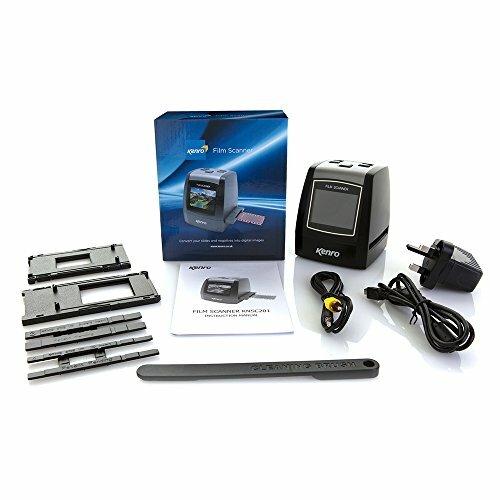 SUPPLIED AS A COMPLETE KIT – The scanner comes with everything you want to get working straight out of the box. 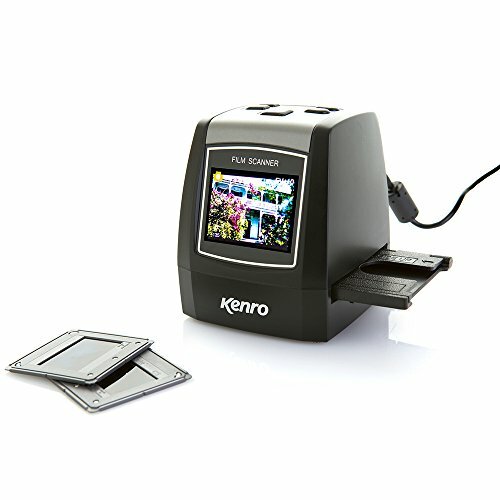 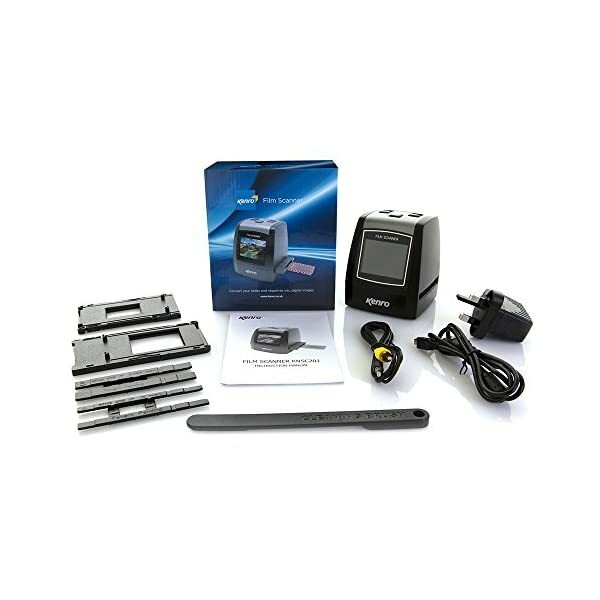 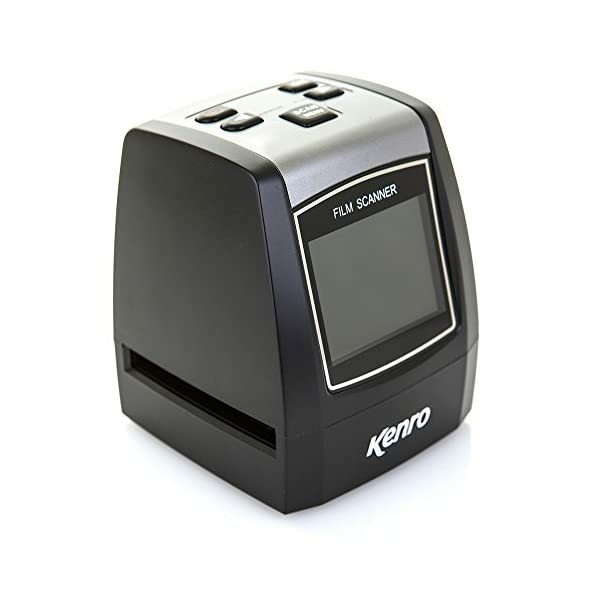 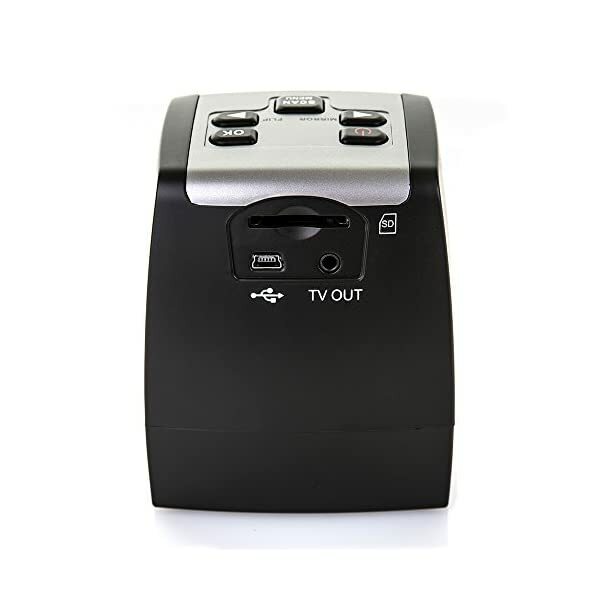 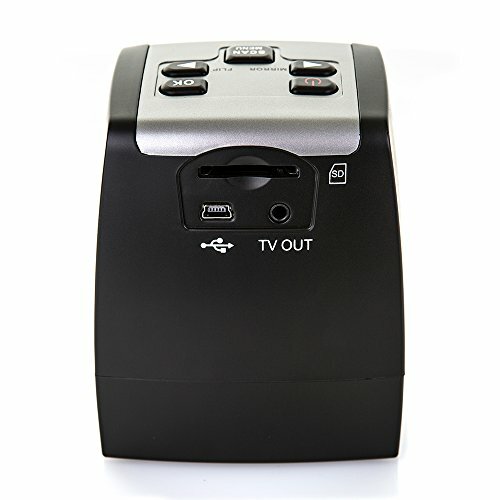 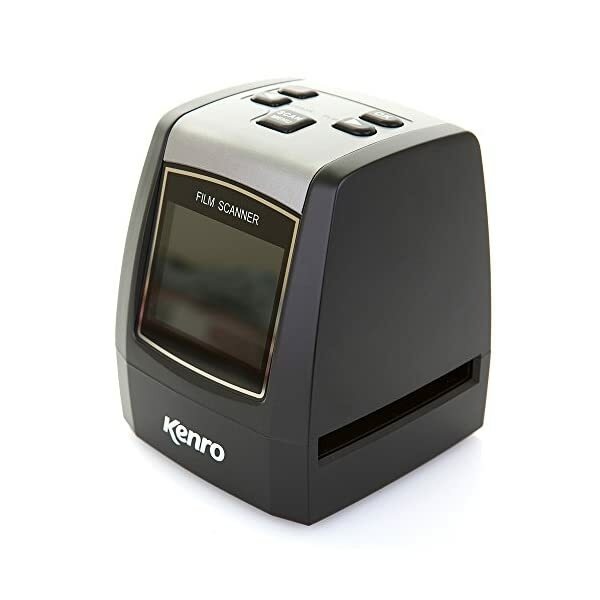 Kit includes Kenro Film Scanner KNSC201, USB cable, power adapter, cleaning brush, negative adapter, slide adapter, Super8 insert, 110 insert, TV cable and instruction manual.